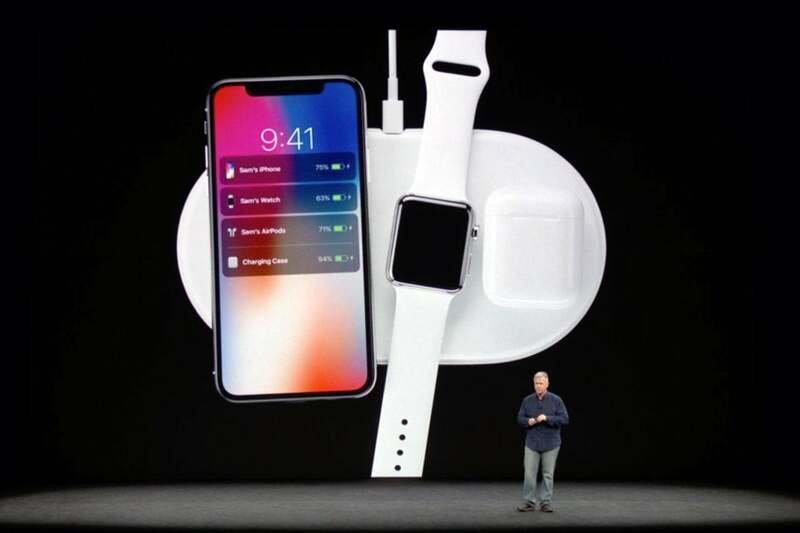 For a bit of a recap, AirPower was a multi-device charging mat that Apple announced way back in September 2017. Even recently you could find publicity photos showing how it could charge the Qi-compatible versions of the iPhone, Apple Watch, and the new AirPods charging case all at once. But over a year went by without an update from Apple, even though we once even saw printed references to AirPower in the instruction booklet for the iPhone XS Max. But by September of last year, as AppleInsider reported, Apple had scrubbed all references to AirPower from its website. Still, though, rumors that AirPower was coming never really went away. Last month, noted analyst Ming-Chi Kuo was even claiming that we’d see it within “the first half of the year.” At the time, we thought we’d see it with the recent AirPods refresh. 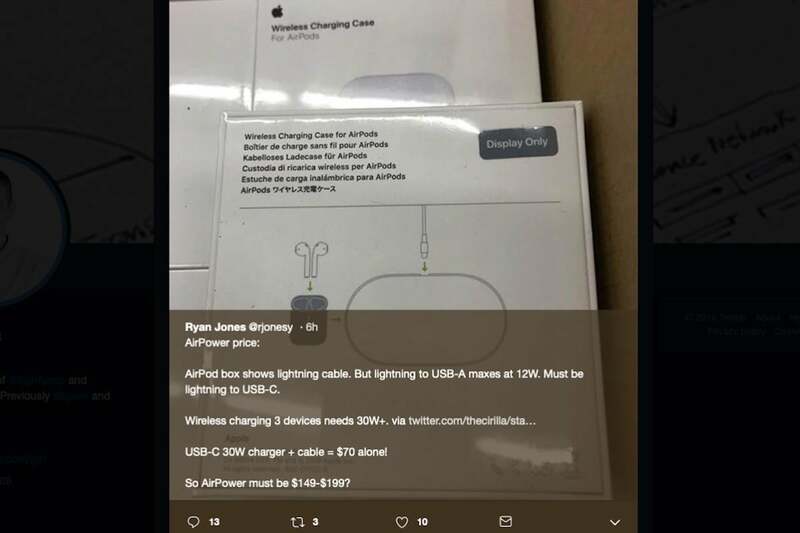 As recently as today, former Apple employee Ryan Jones was tweeting photos of boxes for the latest AirPods wireless charging case that showed references to AirPower. So why did Apple cancel it? In June of last year, "an executive at an Apple Partner" told Bloomberg that it was probably difficult to make the mat because likely required overlapping charging coils. Indeed, rumors would occasionally slip out that claimed Apple was having trouble keeping the multi-coil device from overheating in testing. That's putting it lightly. In the words of DaringFireball's John Gruber from last September, the device was "well and truly f**ked." Some reports even suggested AirPower units were catching on fire. Apple might be willing to let bent iPad Pros venture into the wild, but a potentially flammable charging mat was no doubt out of the question. AirPower comes off like a product that was announced far too early. No doubt about it, this is a rare genuine fumble for Apple, which has a generally well-deserved reputation for releasing high-quality products that “just work.” For that matter, it has a reputation for not announcing products until all the kinks are worked out and they’re ready to wow the world. Considering that it has a slew of services on the way, let's hope Apple has learned a valuable lesson.